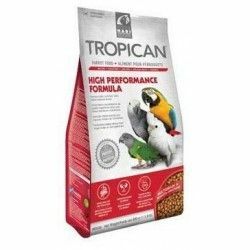 I think for parrots / There are 69 products. 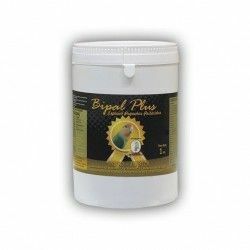 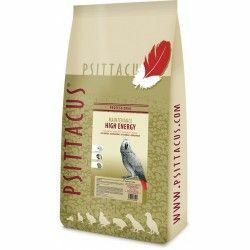 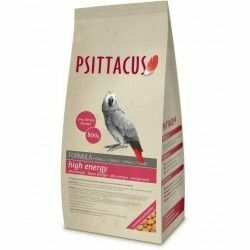 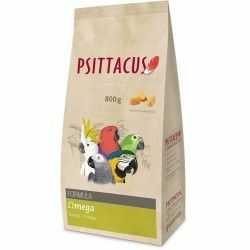 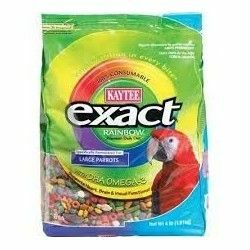 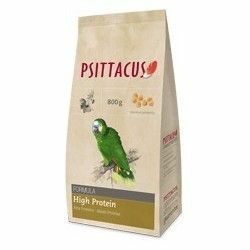 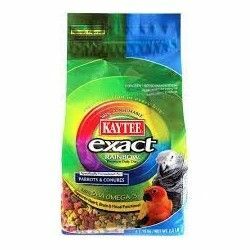 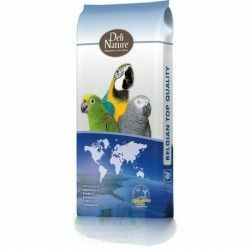 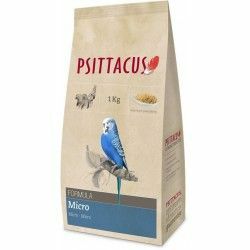 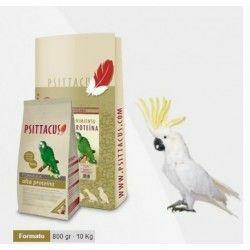 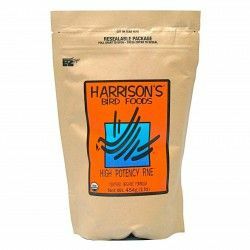 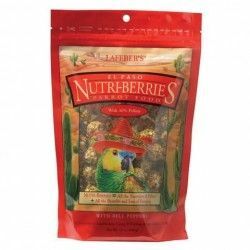 Complete food for parrots, enriched with vitamins and without dyes. 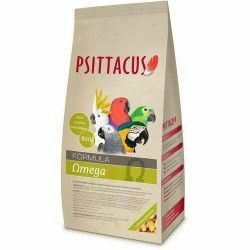 Is indicated for species that in the wild they consume a significant amount of the seeds of oilseed plants (macaws, grey parrots, poicephalus...). 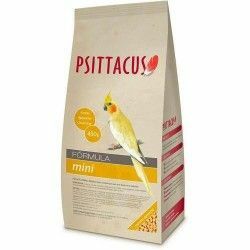 A feed is complete for birds of small size of the family of the psitácidas (nymphs, lovebirds, parrots, budgerigars, etc.). 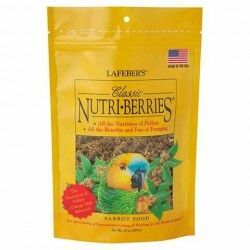 Indicated for individuals of a species that in the wild they consume a significant amount of fruits or seeds of plants with a level of fat low or moderate (amazons, cockatoos...).